From Donna, Texas, VOA correspondent Celia Mendoza observes the military operation, that President Donald Trump has been sent to reinforce the U.S. border with Mexico and assist the Border Patrol. 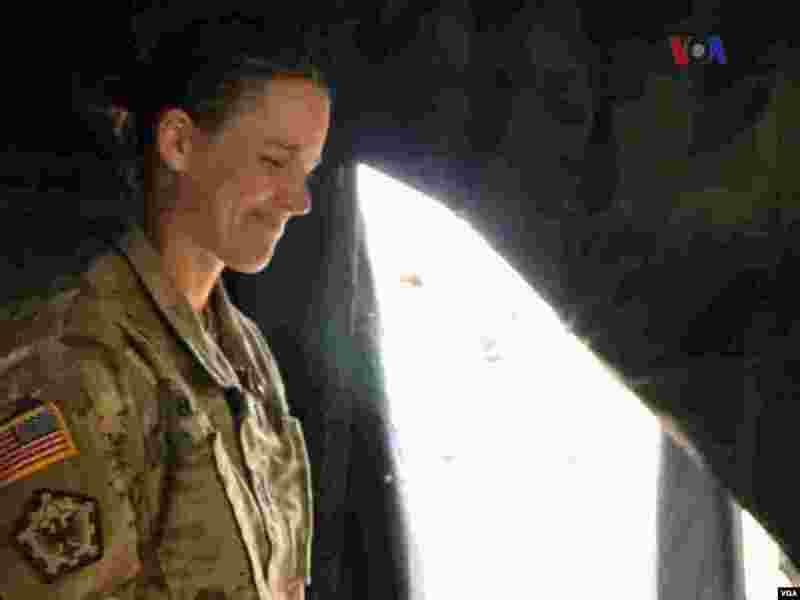 1 Some of the tasks of the U.S. military on the U.S.-Mexico border depend on the needs of the U.S. Border Patrol and establishing a rhythm of work in the camps. 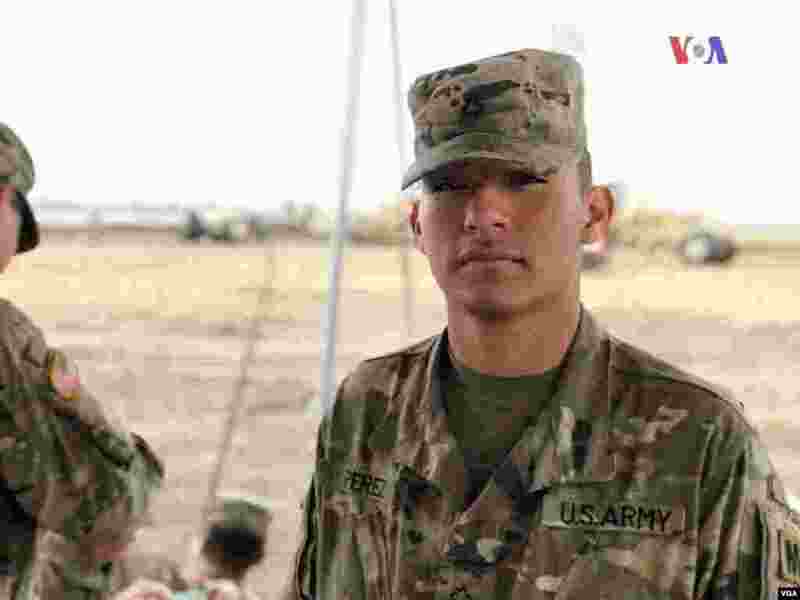 Voice of America spoke with some of the young soldiers whose first mission has been to patrol the southern border. 2 Soldier Daniel Pérez, 20, serves with the military police. The unit is part of the troops sent to South Texas to help the operation. "I wanted to be in the Army to start a new future and a new story, and to do something better with my life and my family too," he said. 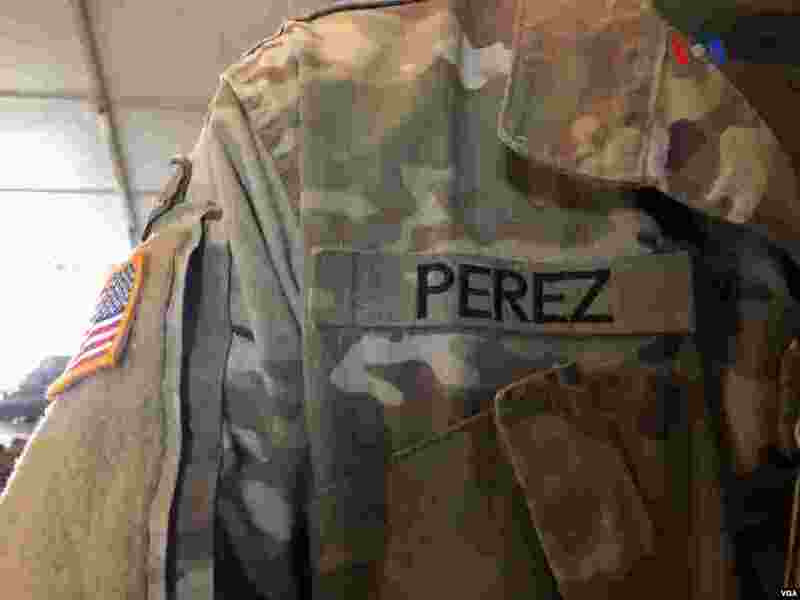 3 Like Daniel Pérez, there are other military personnel whose first mission has been securing the border between Mexico and the United States. Pérez, who is the son of Mexican migrants, understands the desperation of the members of the caravan, but still insists that people have to respect the rules. 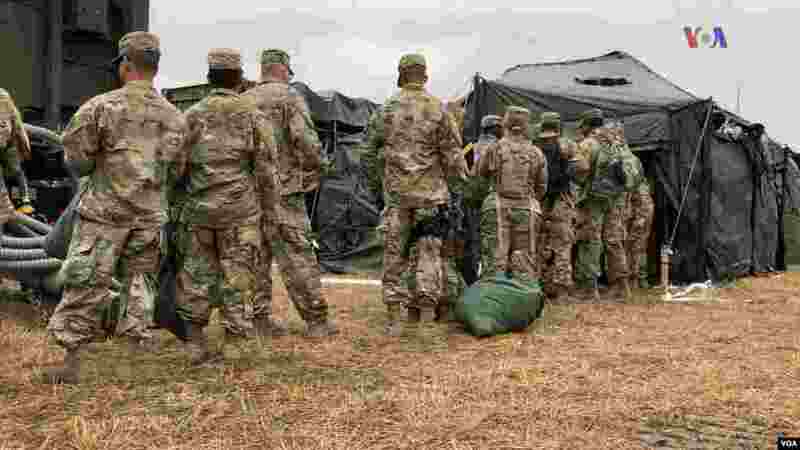 4 The tasks of the U.S. military on the border depend on the needs of the Border Patrol as migrant caravans continue to advance from Mexico.